If you search for pricing options for an Alaska king salmon fishing trip, you are likely to find a wide range of prices, from extremely high to very to ‘that sounds really bare bones.’ Anglers Adventures works with our customers to ensure that our king salmon fishing trips are competitively priced and perfectly balanced between being appropriately outdoorsy and luxuriously comfortable. 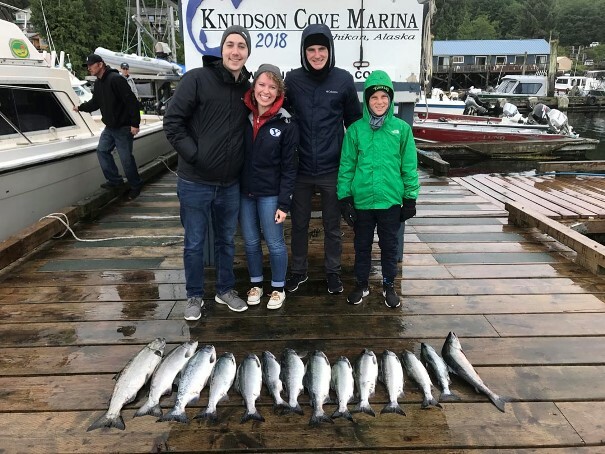 Our prices are competitive; they are also dependent on a number of variables, including the number of people in your party and how long you want your king salmon fishing trip to be. Looking for a great way to spend your Alaskan vacation in 2019? Well, at Anglers Adventures & Outfitters, we’ve got just the experience for you! 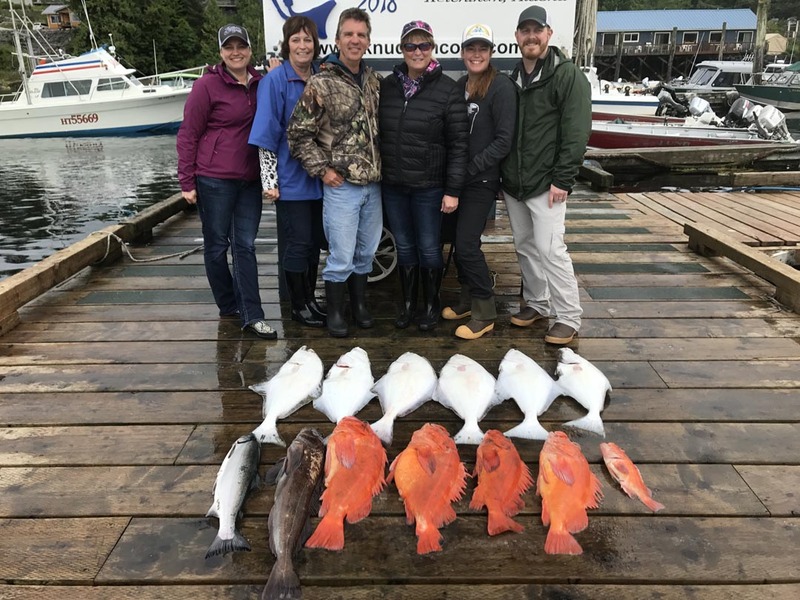 Think outside the box and get up close and personal with the beautiful waters of Ketchikan, AK, by taking part in one of our 2019 all inclusive Alaskan fishing trips. You’ve done enough planning for your big trip in Alaska, so let our staff handle all the fine details of the fishing trip that you’ll never forget! If you want 2019 to be the year you finally cross things off on your bucket list, can we suggest you start with your Alaskan fishing trip? An Alaskan fishing trip is a bucket list dream for people all over the world. In Ketchikan, Alaska, people travel hundreds and thousands of miles to get out on our Southeast Alaska water to catch the fish of their lifetime. For this reason, and so many others, Anglers Adventures & Outfitters offers a variety of Alaska fishing packages to meet all of your bucket list dreams. 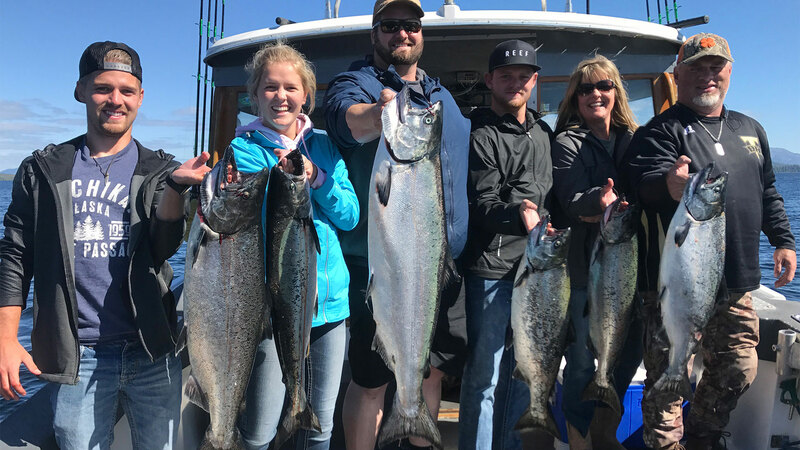 Whether an Alaskan summer fishing trip has been on your bucket list for years or it’s just starting to spark your interest now, Anglers Adventures & Outfitters wants to give you an Alaskan summer fishing trip of a lifetime. Now offering full day, half day and even multi-day fishing charters, we have everything you need to get you out and enjoying the water. 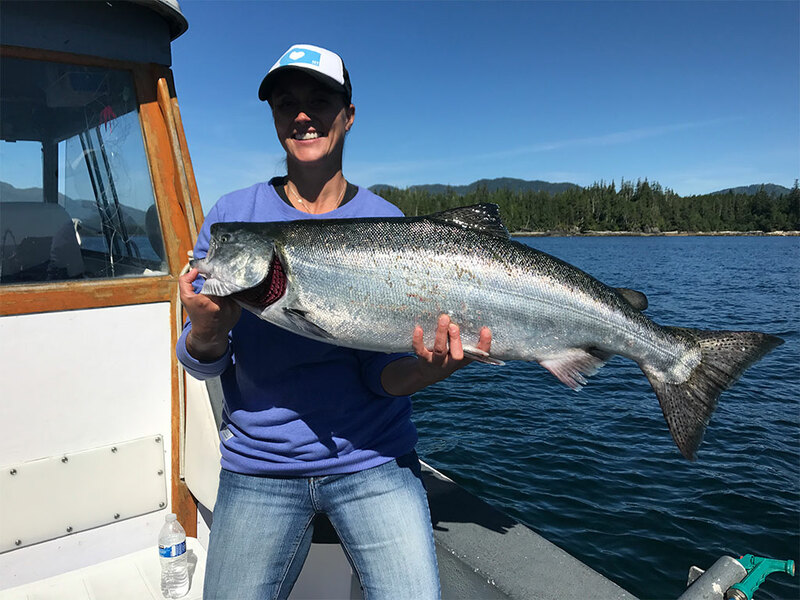 Fishing in Southeast Alaska has been a bucket list dream for many of our passengers here at Anglers Adventures & Outfitters. Whether you are visiting Ketchikan, Alaska or you’ve always wanted to set out on the water but have never officially made the trip, you are always welcome here. 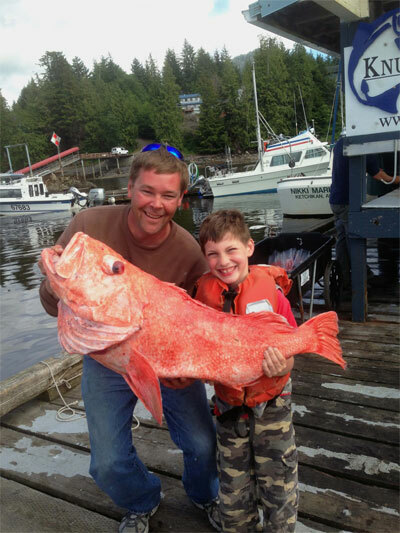 At Anglers Adventures & Outfitters, we offer a private chartered fishing trip for 4-6 passengers. Nothing says, ‘bucket list check off’ like a privately chartered trip in the open sea. Alaska is a vast wilderness state with an abundance of wildlife and some of the best fishing found anywhere in the world. Knudson Cove, located just 15 miles to the northwest of downtown Ketchikan, Alaska is tucked into the Tongass National Forest. This region is home to the largest national forest in the country. This is also where you can catch Anglers Adventures & Outfitters for a fishing charter that could be the highlight of your Alaskan vacation. 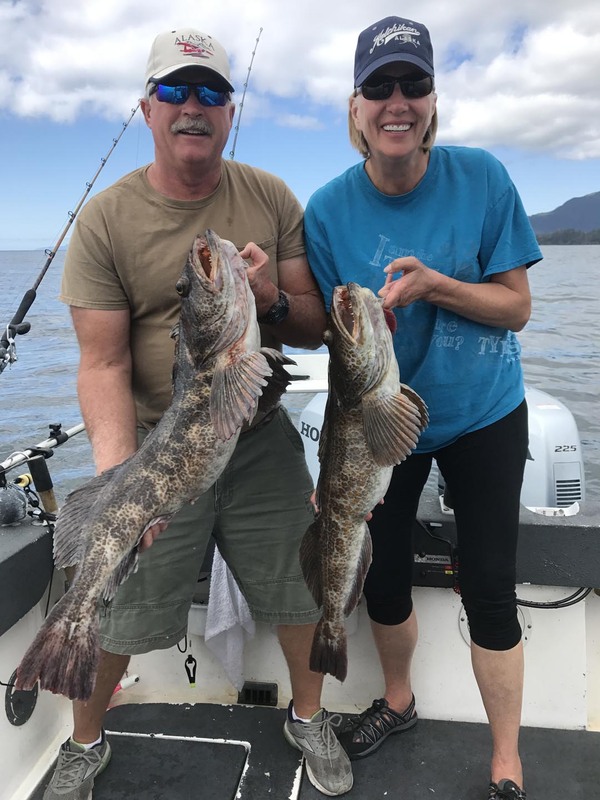 Captain Brian can guide you to the finest sport fishing spots where you are likely to catch Halibut, Red Snapper or King Salmon while aboard a 28’ Bayline Trophy boat with heated cabin.